Cats, dogs, rabbits, hamsters…we treat them like members of the family and just like family, they’re sure to make a mess. So to help you combat muddy floors and hairy sofas, the pet and cleaning experts at B&M have brought you 7 of the best tips for keeping your home clean and fresh, without getting rid of your pet. If you have pets, you’ll know that fur gets EVERYWHERE! On the sofa, on your bed, on your coat, on kids' school uniforms…there’s no end to it. But at least with a lint roller you can make sure clothes are fur-free…until tomorrow. First, blot dry the stain (do not rub! ), then apply a solution of equal parts water and white vinegar with a couple squirts of gentle dishwashing soap, like Fairy. Just dab to bring the stain out, and leave to air dry. 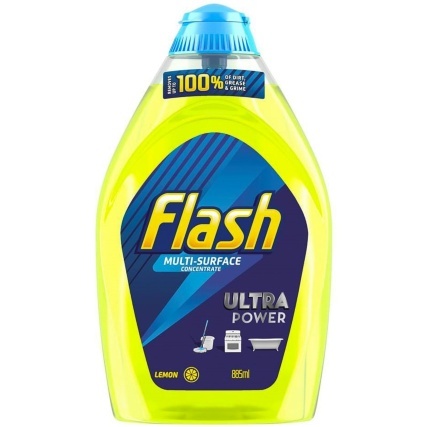 Flash Multi Surface Concentrated Cleaner has a balanced formula which helps target stubborn pet stains like muddy paw prints and has the cleaning power to remove germs from everyday surfaces in kitchens and bathrooms. Remember to stay away from harsh chemicals and industrial strength cleaners. Your pets’ noses are much more sensitive than your own and harsh cleaners can cause irritation. A simple yet ingenious idea. Doormats are cheap and worthwhile additions to homes guarded by a canine friend. Have a towel nearby dedicated to wiping wet and muddy paws. It might feel like one job too many after walkies, especially with cold hands and a wet coat, but it will save you having to clean wet and muddy floors later on. Don’t let anyone ever tell you it’s cheating! Air fresheners do a lot more than just mask unpleasant smells. 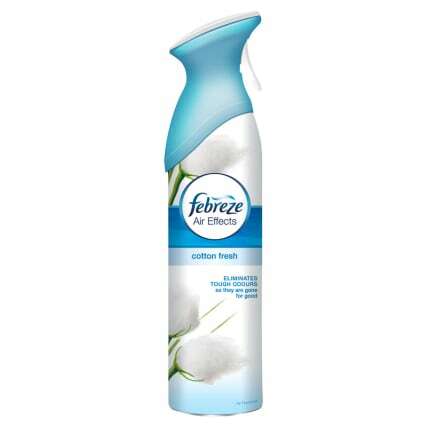 Febreze Air Effects works to eliminate the odour, banishing it for good, while leaving its own unique fresh fragrance behind. 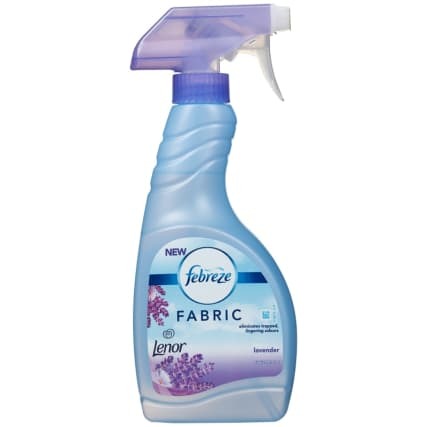 It’s often the quickest and easiest way to clean up, and fabric fresheners like Febreze Fabric can be used safely on sofas, carpets, curtains and bedding. Because Febreze neutralises bad smells, the resulting fragrance is kind to sensitive noses, like those of your cat and dog. And to make sure you don’t get too used to the nice smell, Ambi Pur 3Volution can hold up to 3 different fragrances, giving you a new brand of freshness every day. Let’s be honest, all of our pets are messy eaters. So why waste time cleaning, brushing and mopping the same spot of the floor when you can just wipe a placemat down? Their very own mat will help reduce the spread of germs, will keep eating areas tidy and will make your pooch or kitty feel extra special. Throws stop hair and muddy paws getting on expensive upholstery or recently-washed bedding. And when they get too furry or smell too much like Rover, you can just pop them in the washing machine! It’s hard to keep your home clean with dirty hands. As lovable as they are, pets carry germs with them which means you can pick up something potentially harmful just by playing with or stroking them. This is especially important before mealtimes. Get children into the habit of washing their own mucky paws before they dig in to dinner. 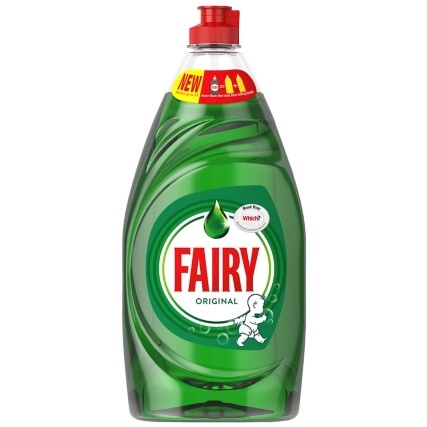 Fairy Liquid is a brilliant all-rounder when it comes to cleaning, and a tiny squirt of washing up liquid under some warm water is enough for healthy hands. Have you got a canine or kitty cleaning tip of your own? Share your spotless floors and fur-free furniture with us on Facebook, Twitter or Instagram!